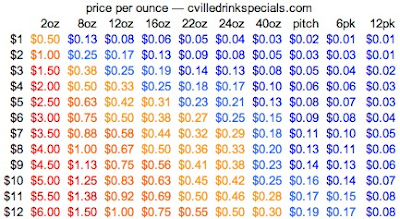 Cville Drink Specials: What are you paying for your beer? What are you paying for your beer? 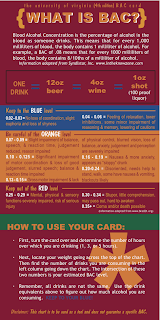 I made a (maybe) handy chart you can use to figure out if you should get the $3 pint or the $11 pitcher. If you can't figure out how the chart works, you should give up beer. For good. You need those brain cells. Print it out and keep it next to your social norming BAC card. 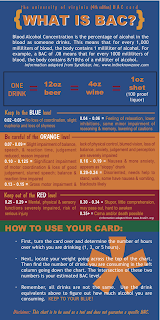 With the 2 cards, if you're a really smart cookie, you can figure out if you have enough money to get drunk enough to need a cab and still afford a cab. If I catch you trying to drive drunk, I will throw your keys into the grassy knoll where you won't find them until the morning.